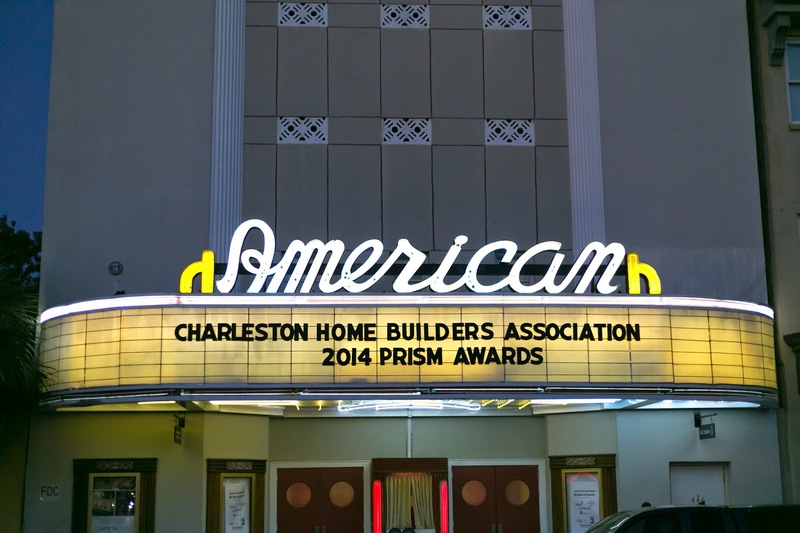 We are thrilled to announce that Structures was a big winner at the Charleston Home Builders Association’s 2014 PRISM Awards! We were honored to receive the coveted Excellence in Customer Service Award given each year to the builder who exemplifies extraordinary customer service during their build process. 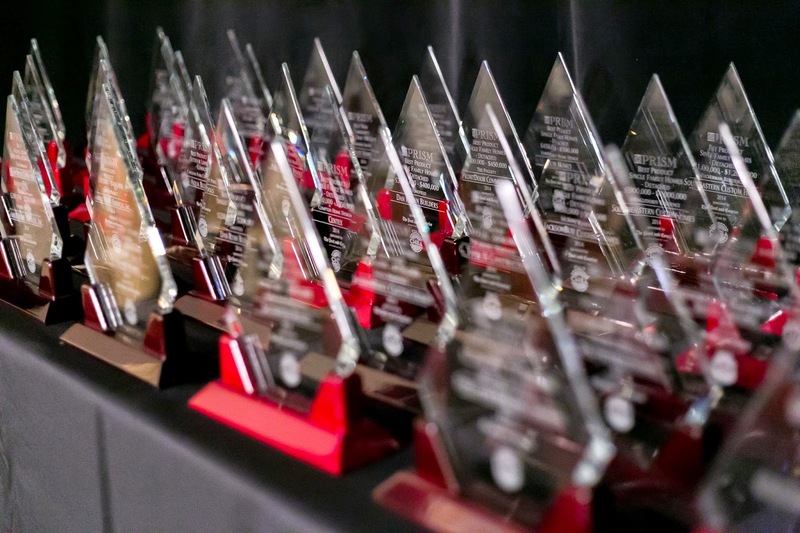 The best part of this award is that it is based on ratings and reviews from our clients themselves using GuildQuality, a third party surveying company. GuildQuality gathers survey responses from each of our clients after they have moved into their custom home. We are SO thankful for our wonderful clients and proud to give them the best building experience around! 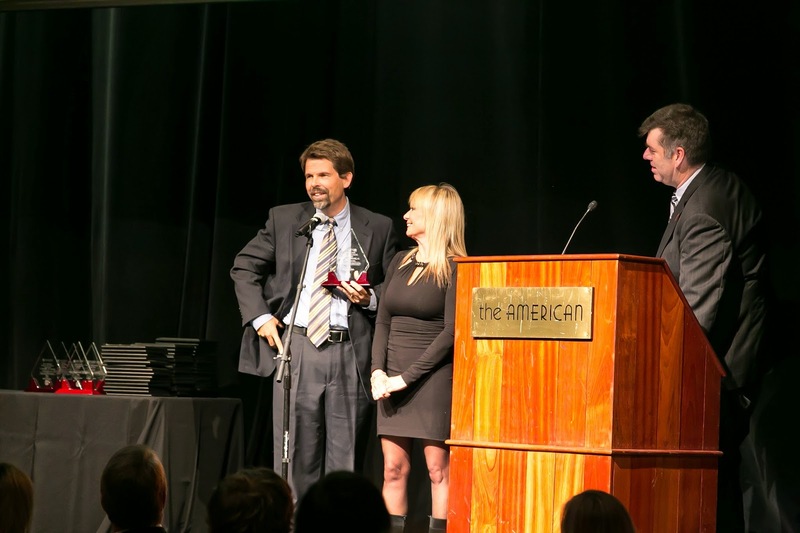 Project Manager Chris Hulsey (not pictured) representing the Structures team at the ceremony! 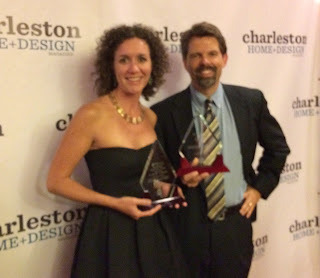 In addition to bringing home the Customer Service Award, Structures also received a PRISM award for Best Single Family Home in its price range for an incredible DesignBuild project in Daniel Island Park. This custom home was designed by Beau Clowney Architects and Project Manager, Dave Hargis and Design Manager, Deborah Way helped the home come together to perfectly suit the clients needs. It is an honor to be recognized for this beautiful custom home. Owner Steve Kendrick receiving the Customer Service Award! 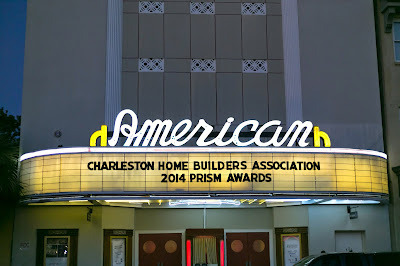 The PRISM Awards are held annually at the American Theater in downtown Charleston and recognize excellence in real estate and home building in our great community!